Have you ever wondered how celebrities get that golden sun-kissed look year round? The secret is airbrush spray tanning. A tan immediately makes a person look slimmer and healthier, as well as camouflage cellulite, stretch marks and other skin imperfections. The key to having a good spray tan is for it to go undetected. Just like celebrities keep us wondering about their beauty secrets, your friends will wonder about yours. Let me show you how I am breaking all of the old stereotypes about spray tanning. If you enjoy having a tan, call to book an appointment today! See for yourself what celebrities have known for years! 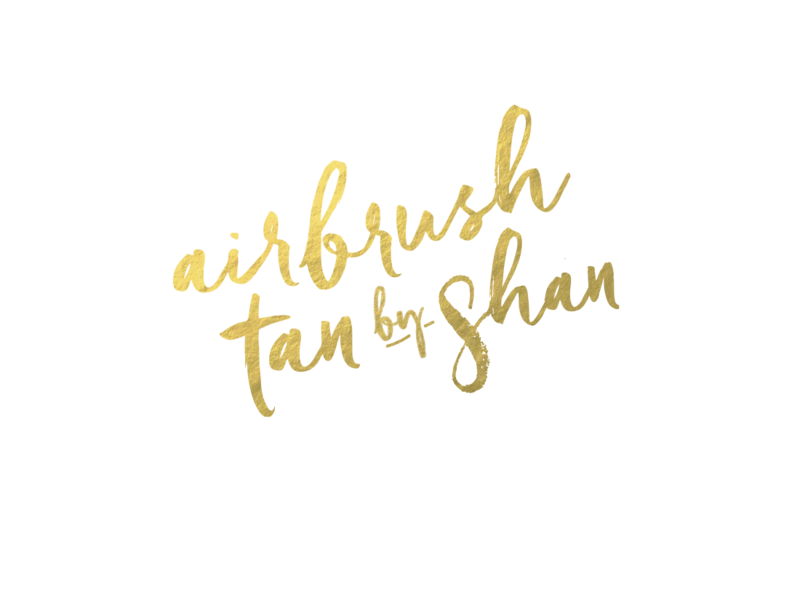 It is Airbrush Tan by Shan’s promise to do everything we can to fit you into our schedule and give you a superior experience. 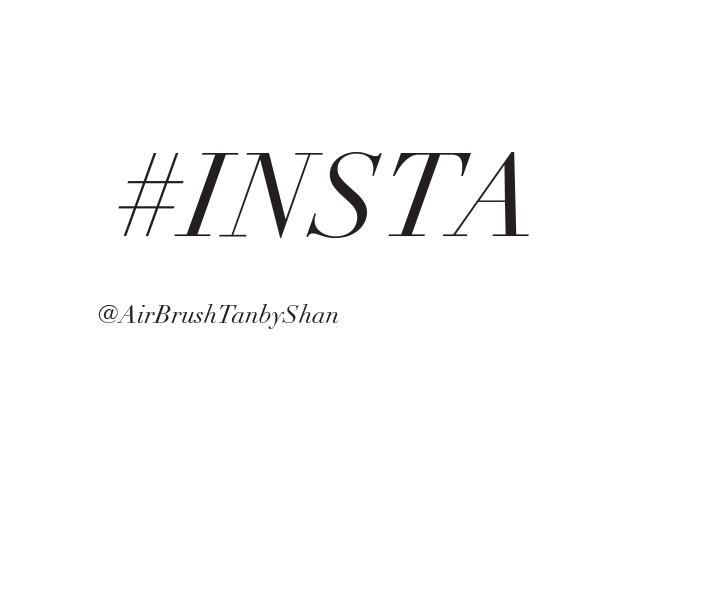 We are very detail-oriented and will ensure you have the most flawless airbrush spray tan in Tampa. Leave the tanning beds and spray machines behind and find out for yourself why getting a custom airbrush spray tan is the only way to go! You will never leave orange, streaky or smelly! We specialize in ALL events: bridal, pageants, fitness competitions, hot dates, reunions, vacations or just because you want to feel great and look 10lbs lighter! What ever the reason, we have you covered. We tan Tampa Bay’s most fabulous and would love to tan you. Set up your appointment today and see why we have quickly become Tampa’s favorite spray tan expert. "I love my tan! It is the first time I am even all around and it didn't take hours & days to achieve. And I love the way my stretch marks look. They look almost invisible!!" I used Shannon for the first time when my sister got married and now for prom and again, I am a highly satisfied customer and absolutely in love with my tan! She sure does know how to make you glow! Thanks for another amazing tan, Shannon! Can't wait to book my next one! Best spray tan in Tampa Bay! My daughter introduced me to Shannon a few years ago. I've used other spray tans facilities around town. None of them even come close to Shannon's abilities. Other family members have used her services and confirmed "Best spray Tan Ever". If you want a flawless spray tan... She's your girl! This was the best, most flawless spray tan I have ever had. I love how she “double dips” and doesn’t charge extra. She doesn’t use barrier cream and I come out perfectly tan and even every time. I am happy I found her. READY TO REACH BRONZE GODDESS STATUS?